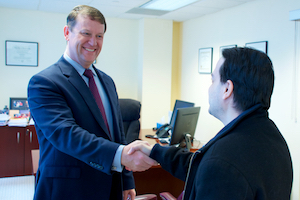 Get the support you deserve from a New York CPA Firm you can trust. 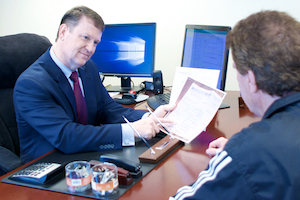 At Richard Gilmartin, CPA we plan for the future of our small business and individual clients by offering accounting and tax planning strategies that will save you money. 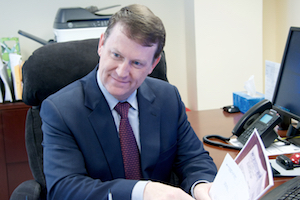 With Richard Gilmartin, CPA on your side, you’ll have more time to run your business while leaving your bookkeeping, payroll, and tax concerns to us. In addition to New York, we service clients throughout the country. Book an appointment or call us today at 949-945-2920 to start working with a New York CPA Firm with a reputation for integrity and quality service. We offer a free monthly newsletter featuring tax saving strategies, Quickbooks tip, ideas for growing your business and more. We have kept pace with our new virtual world and serve people in all states and foreign countries. We have physical offices on the east and west coast – both New York and California.